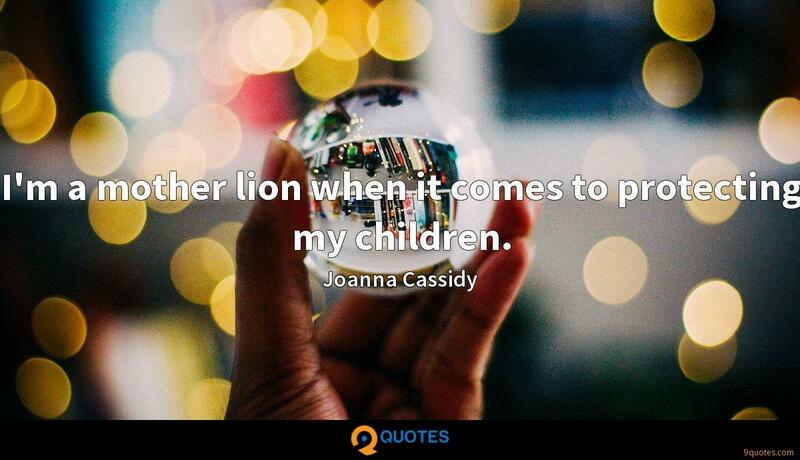 I'm a mother lion when it comes to protecting my children. 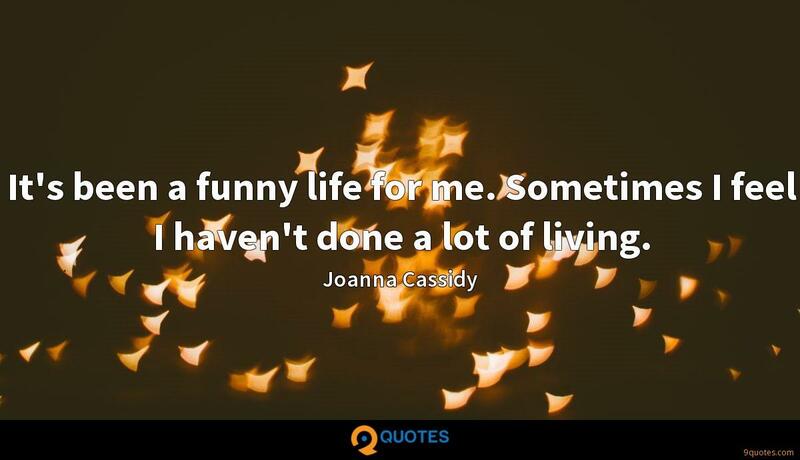 Joanna Cassidy Quotes. 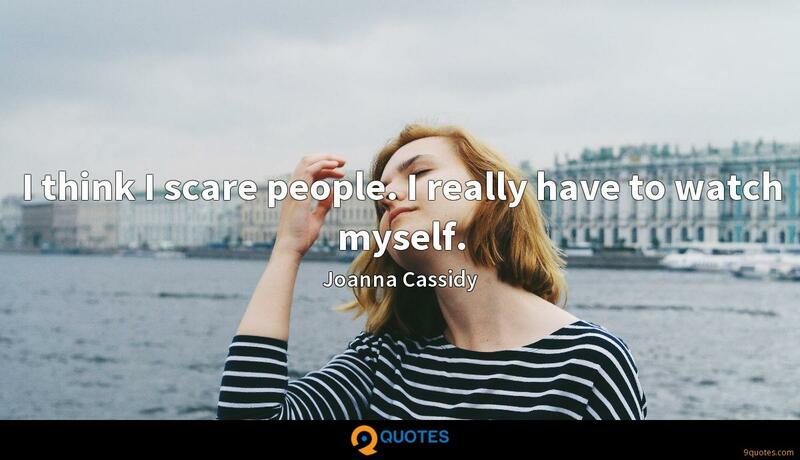 9quotes.com, 2018. http://www.9quotes.com/quote/joanna-cassidy-436190, accessed 24 April, 2019. 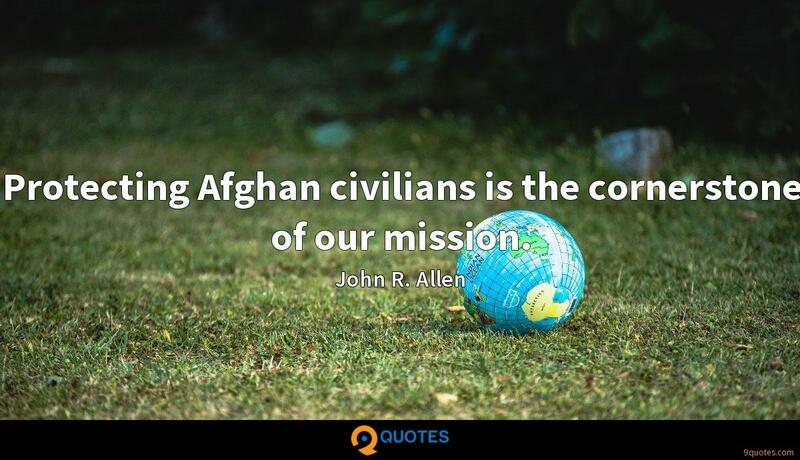 Protecting Afghan civilians is the cornerstone of our mission. 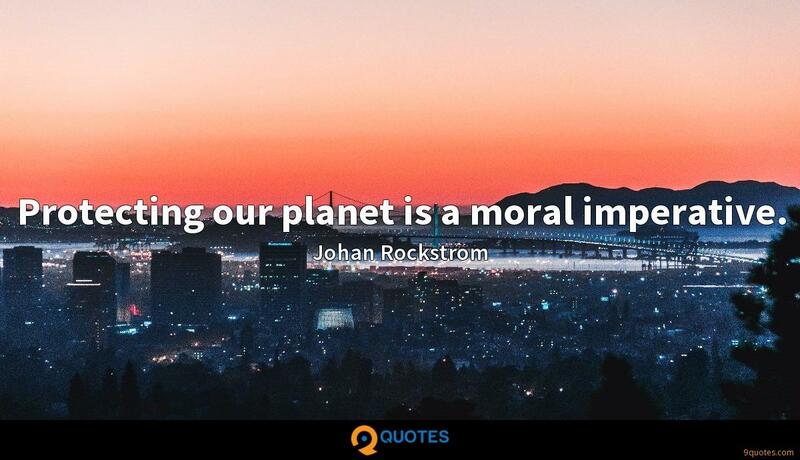 Protecting our planet is a moral imperative. 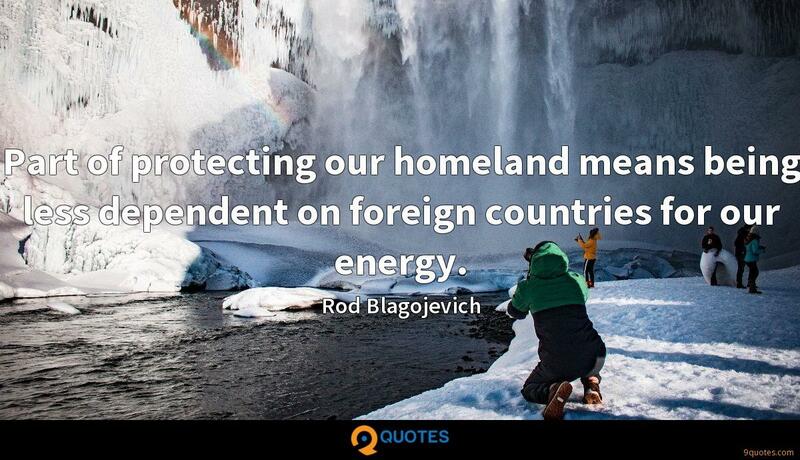 Part of protecting our homeland means being less dependent on foreign countries for our energy. 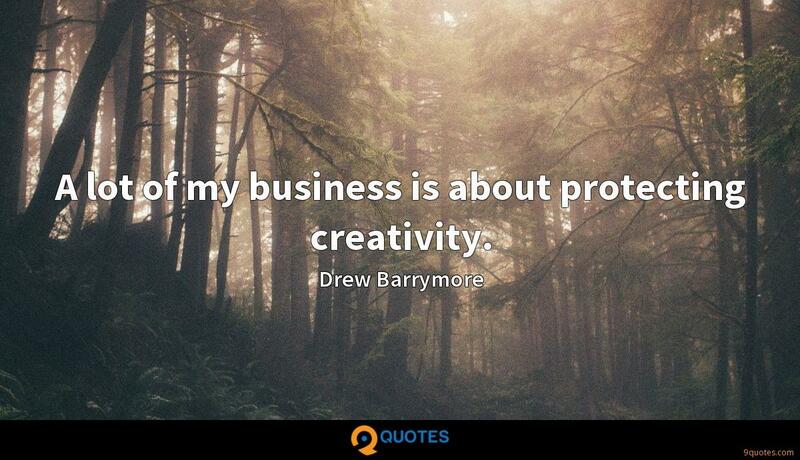 A lot of my business is about protecting creativity. 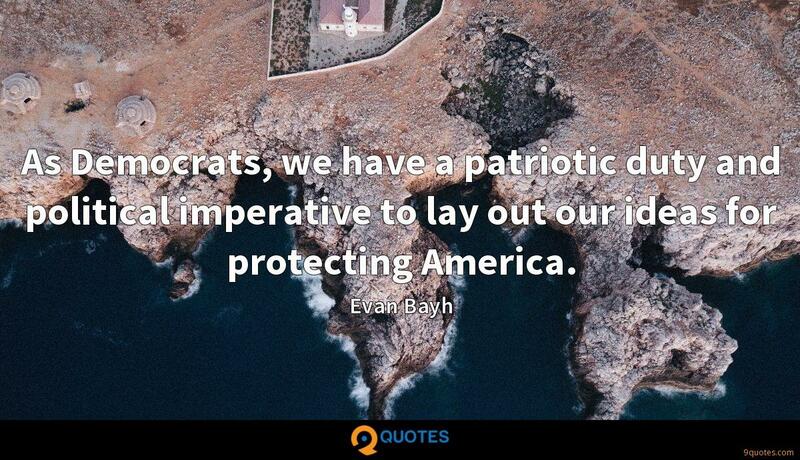 As Democrats, we have a patriotic duty and political imperative to lay out our ideas for protecting America. It's been a funny life for me. Sometimes I feel I haven't done a lot of living. I think I scare people. I really have to watch myself. I don't mean to be trite about abortion, but I do feel it's a woman's body, and I don't think anyone should take away her choice of having or not having a child. Every job you do, you gain more experience. 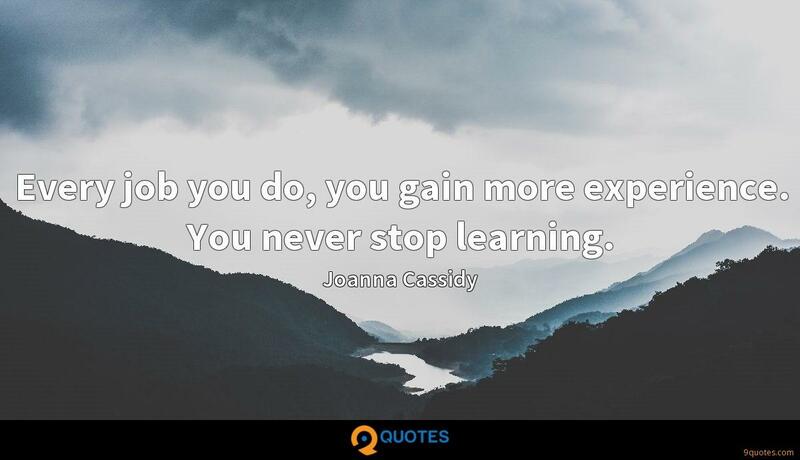 You never stop learning.